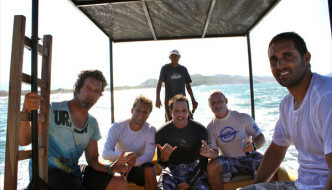 Nica X-treme Adventures employs a team of knowledgeable in-country experts to guarantee a safe and eventful surf trip or family vacation. Our team will ensure you are well taken care of and will be available 24/7 to assist you with all your needs. 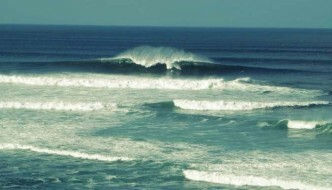 We will know when and where the best surf will be, answer any and all questions or guide you if you wish this service. The team enjoys sharing its local knowledge with our clients. We pride ourselves with specialized, personal service and will be at your disposal any time you need us. We do not just hand you a key and have you leave it in the mailbox when you leave like some of the other companies in the area. All of our services can be all-inclusive or you may pick and choose what accommodations or activities/tours you would like to do. We will put together a package to fit all your needs. I have traveled the globe surfing and have 45 years experience in the water. I will make sure you are safe if conditions are not good and give you my opinion when necessary. 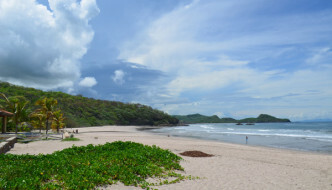 I want to thank you for considering NicaX-Treme Adventures for the ultimate trip in Nicaragua. We promise you a trip of a lifetime.